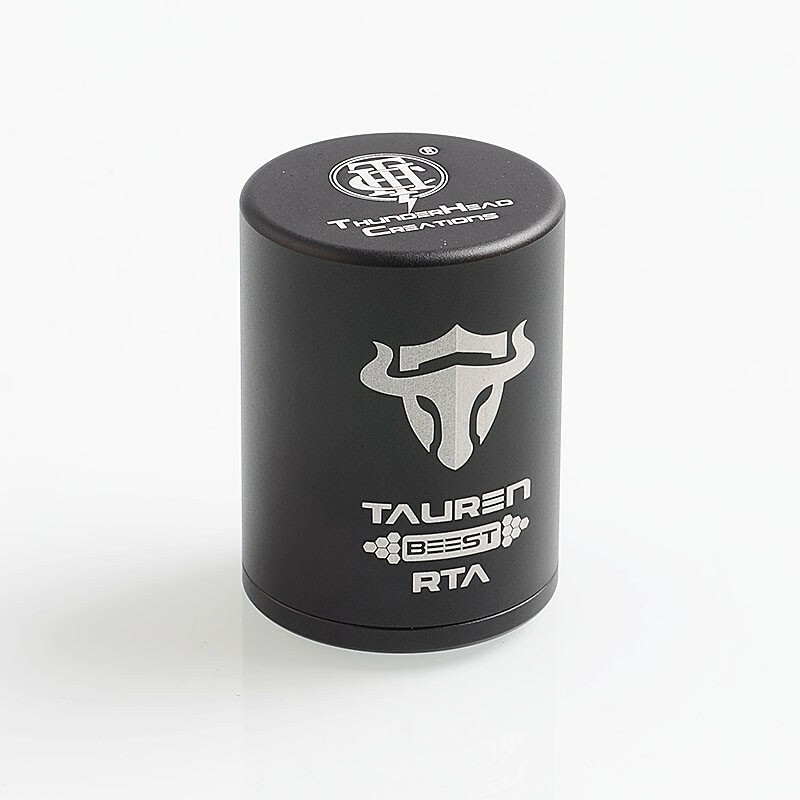 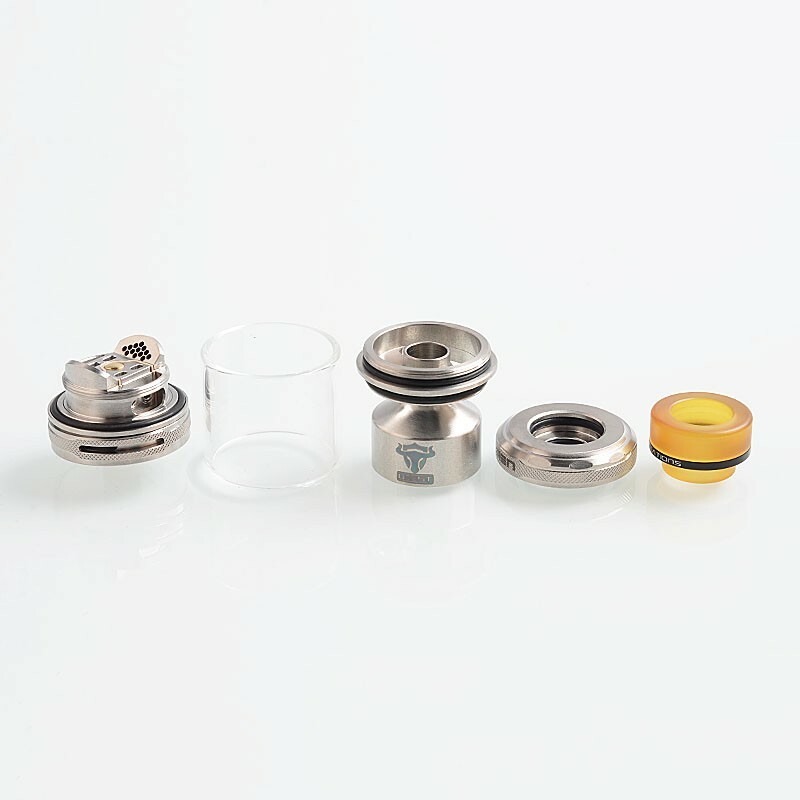 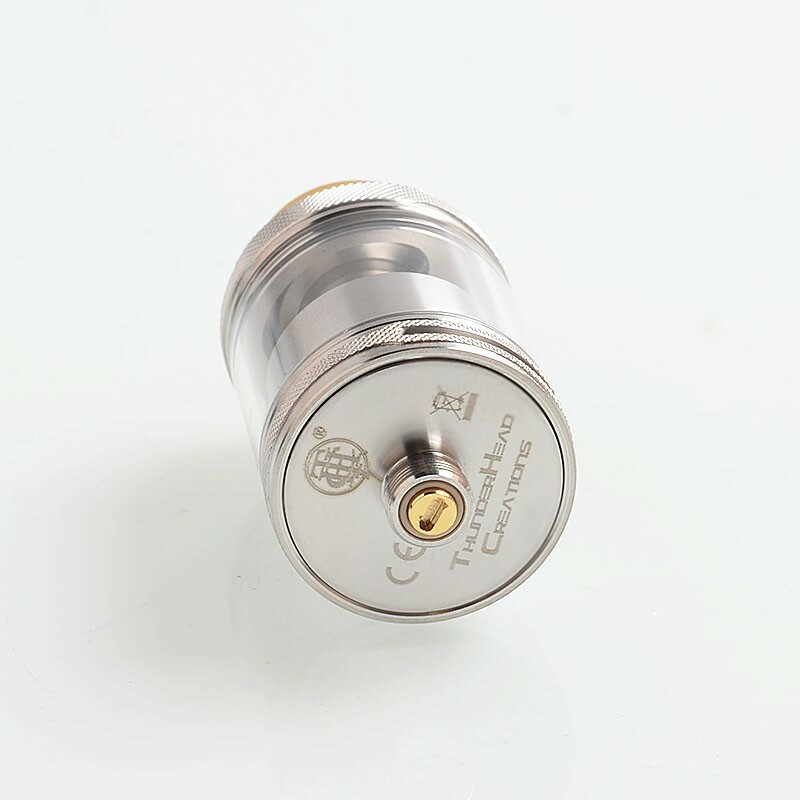 The authentic THC ThunderHead Creations Tauren Honeycomb RTA is a rebuildable atomizer with 2ml capacity and 24mm diameter which is constructed from stainless steel. 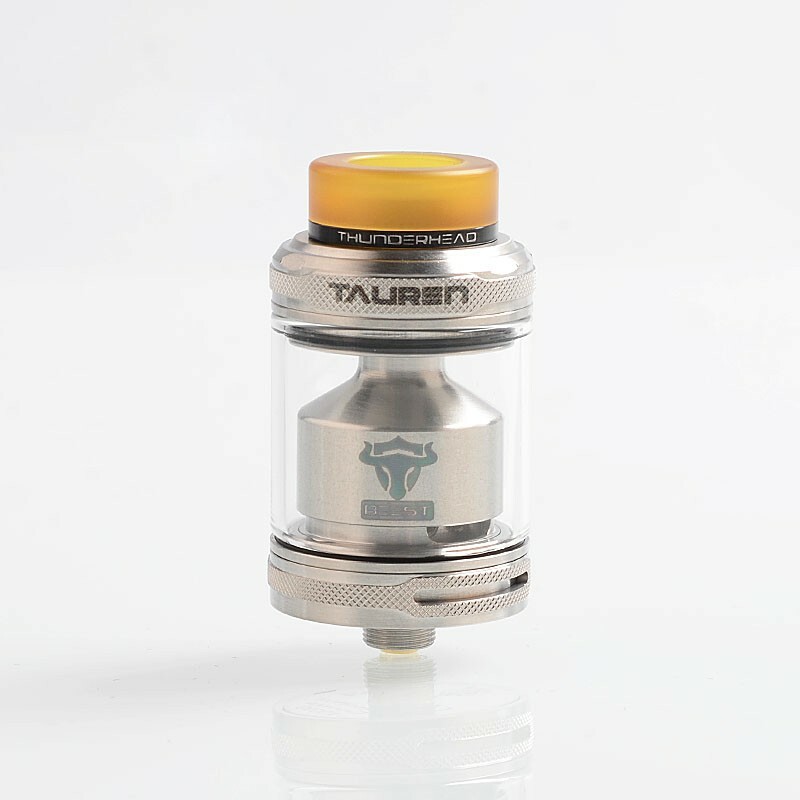 It comes with extra PC tank tube to extend the capacity to 4.5ml. 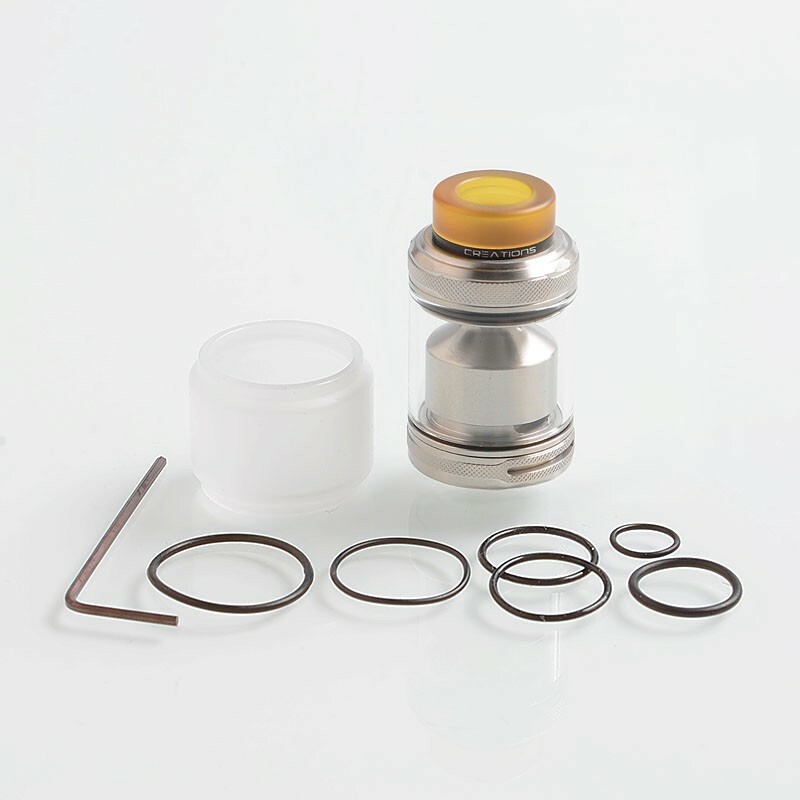 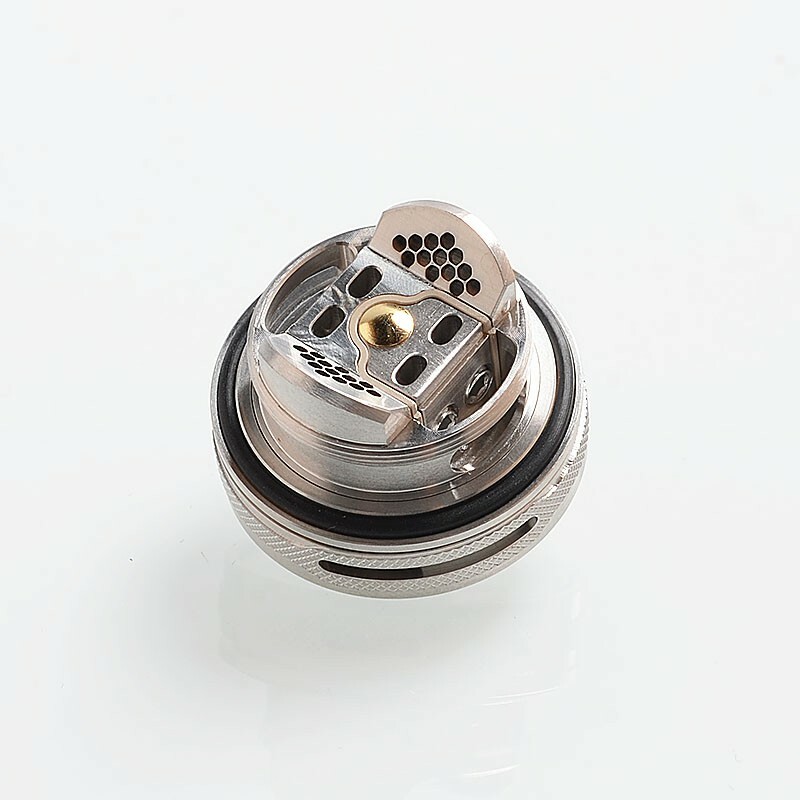 It features unique hexagonal honeycomb airflow system, convenient top filling system and AFC ring with innovative knurling design for easy airflow control.